Ricardo Salinas Pliego is one of most recognized entrepreneurs in Latin America and a man convinced of the potential of the region. It is distinguished by its innovative capacity. His passion for business was manifested since young. In his youth, he explored different areas of business management until in 1987 he became to the general management of Grupo Elektra. He is founder and President of Grupo Salinas, a group of some of the most outstanding companies in Mexico in the sectors of banking, specialized trade, electronic media, telecommunications, content production, insurance and retirement fund management, among others. Currently, Grupo Salinas employs more than 90,000 people in seven countries. Convinced that freedom is the only way to overcome poverty and to build a fairer and more prosperous nations, he promotes important programs of dissemination and promotion of liberal ideas in media, educational and training projects. 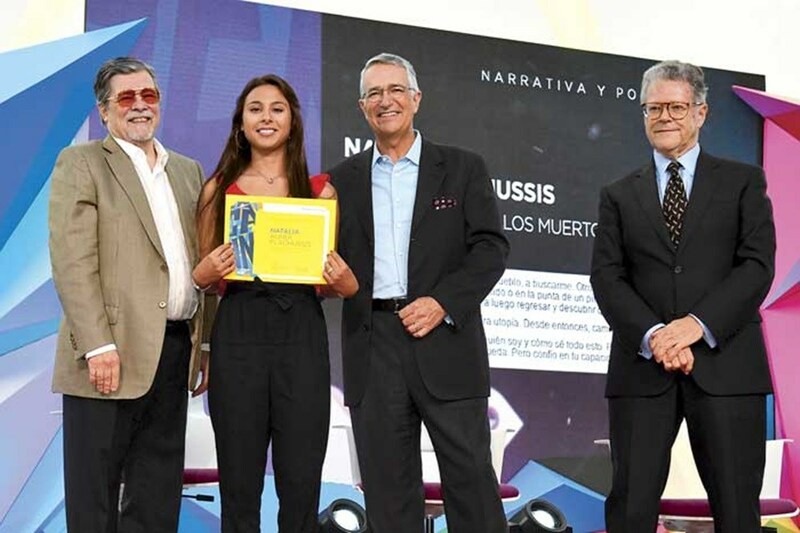 In 2004 he created Caminos de la Libertad, a foundation that works to bring ideas of lierty to public debate through contests, seminars, publications, and conferences, among other activities for academic dissemination and for general public. Ricardo Salinas has the most visited business blog in Latin America. His articles have been published in magazines and newspapers in the United States such as The Boston Globe, The Hill, and he is a recurrent columnist in publications such as El Financiero, El Economista, El Horizonte and El Informador.